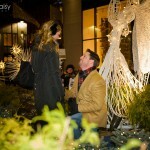 Christmas proposal at Rockefeller Center. New York City surprise marriage proposal. 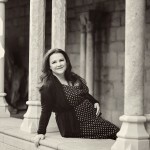 NYC wedding, boudoir, proposal, engagement, kids, family photographer | Blue Daisy Blog|ProPhoto Blogsite by NetRivet, Inc.